OPINION – I have always loved the thrill of hunting. Treasure hunting that is. And just last week, I discovered a hidden gem of a store in Cedar City. 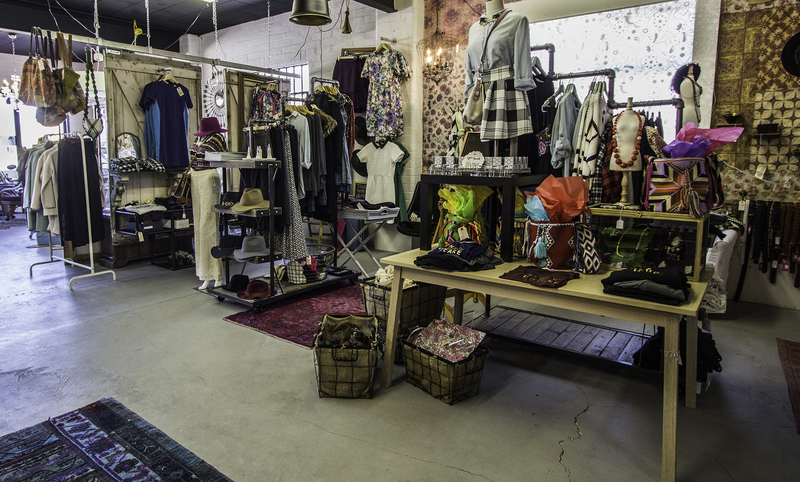 Recycled Consign and Design, located on Center Street, literally had me at hello. Not only is the entrance to the store a dutch door – it also has the most delightful welcome sign I’ve ever seen! 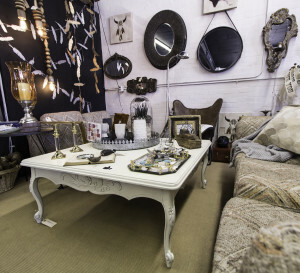 This quaint little store is full to the brim with one-of-a-kind furniture, home decor, clothing, and gifts. It sells a lovely variety of items both old and new, which is what I consider to be a win-win. It also doesn’t hurt that nearly every product in the store is either Utah-based or made in the USA. The home decor section is incredible. Who doesn’t want their house to be full of items that no one else has? 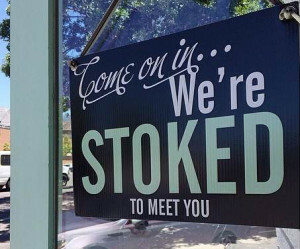 There is a fun selection of midcentury finds, locally made items, and eclectic collectibles. Upon meeting owner Amanda Hill, it was no surprise to learn that she has a background in interior design. In fact, one of the main reasons why she opened Recycled was to provide an avenue for people to get items that are unique and different. 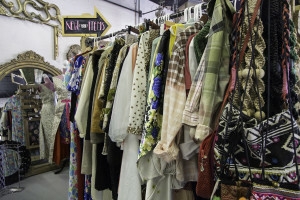 As for the clothing portion of the store, it is a mixture of vintage pieces as well as the current season’s trends. 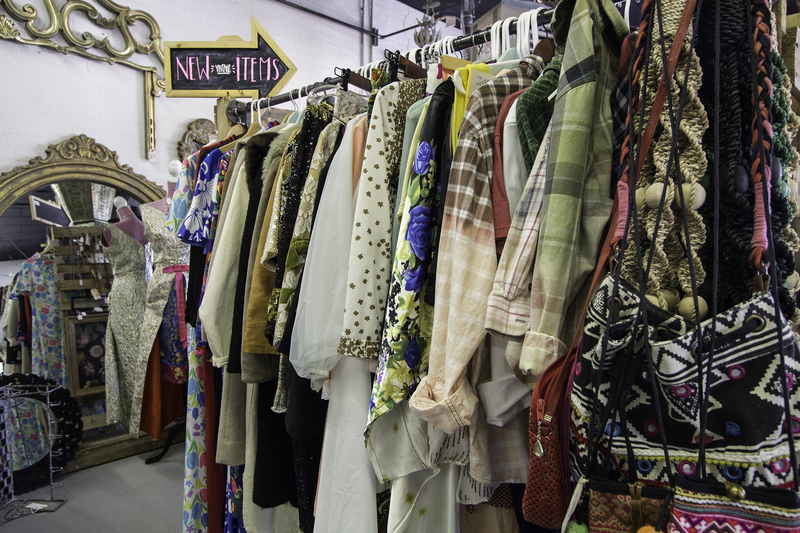 I’ve always said I was born in the wrong decade, so I love sorting through vintage racks. However, I don’t always find that piece that “speaks” to me. It helps that Recycled also carries an entire section of new clothing that is more of an updated, modern take on classic style. 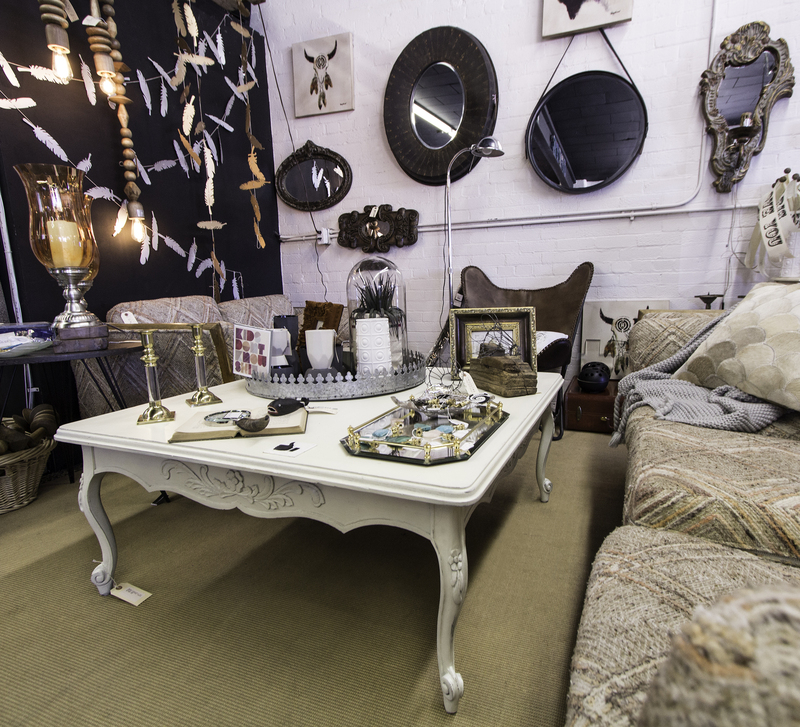 The well curated collection of “then and now” in all aspects of the store definitely helps make Recycled a one-stop-shop. So, if you love searching for treasure – Recycled is definitely worth adding to the map! It’s on my A-List and maybe should be added to yours. St. George News reporter Devan Chavez contributed the videocast to this article.